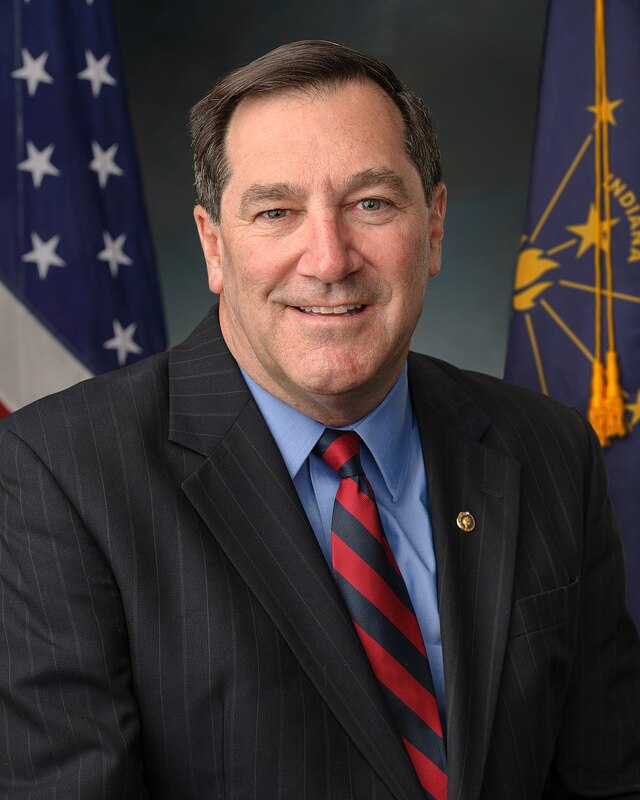 Indiana Senator Joe Donnelly says he's "concerned" about the decision to pull out of the nuclear deal with Iran. Several Indiana Republicans have applauded the pullout, saying Iran is still developing ballistic missile capability that would allow it to launch nukes. Donnelly says he supports continuing sanctions for the ballistic missile program, but says ending the deal leaves Iran no reason not to resume its nuclear program. Donnelly says it's his job as a senator to "do everything I can to make the decision work," and says he'll continue working in the Armed Services Committee to keep Iran from meddling in Syria. The Obama Administration reached the agreement in 2015 to restrict Iran's uranium enrichment program for 15 years. Republicans argue an unfreezing of Iranian assets in the deal has allowed Iran to finance terror operations across the Middle East.